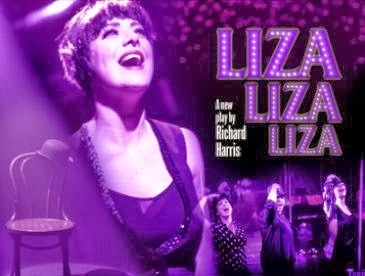 Liza, Liza, Liza is a new play with music by Richard Harris (Outside Edge, The Business of Murder) who worked with Liza Minnelli in 1991 when she was in the film adaption of his award winning play Stepping Out. 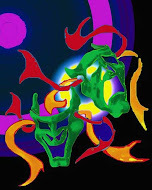 In his new play directed by Phil Willmott he peels back the veneer on one of Hollywood's most compelling living icons. The professional and private lives of Liza Minnelli have experienced dizzying highs and crashing lows all ruthlessly captured and sold by the world's media. This new production sees three actors take on the role of Liza Minnelli at specific moments in her life. It is currently scheduled to play at the Theatre Royal Windsor from 18-22 March and the Yvonne Arnaud at Guildford from 25-29 March.